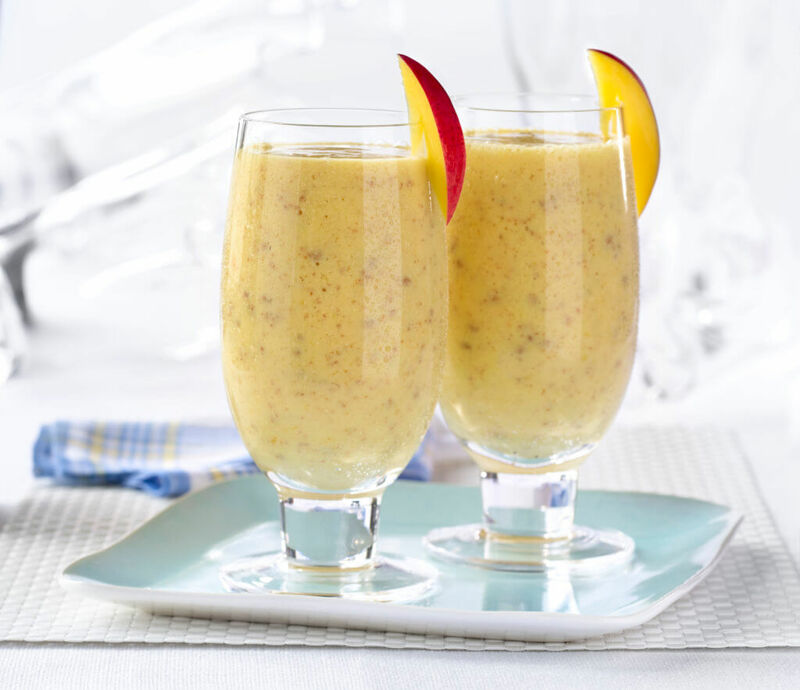 This peachy-mango shake is bursting with flavor. 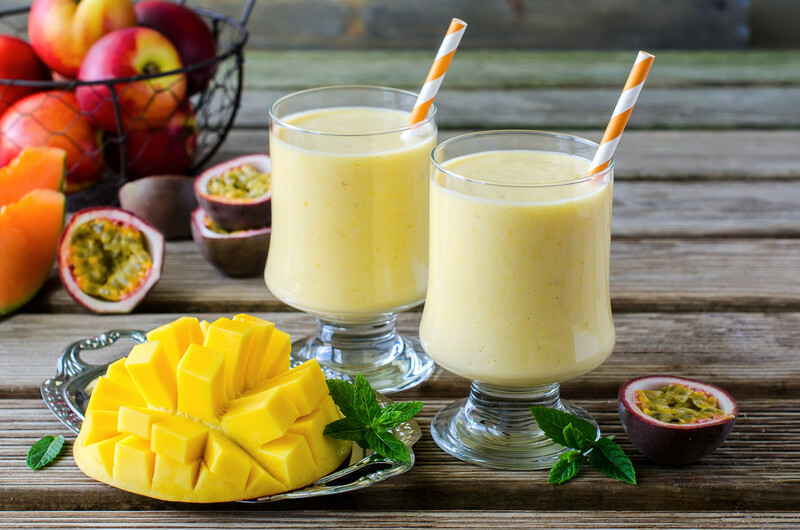 Loaded with the goodness of mangoes and our limited edition Summer Peach Life Energizing Shake™, this recipe is a great way to kick off your summer. Mix all ingredients in a blender. Blend until creamy.